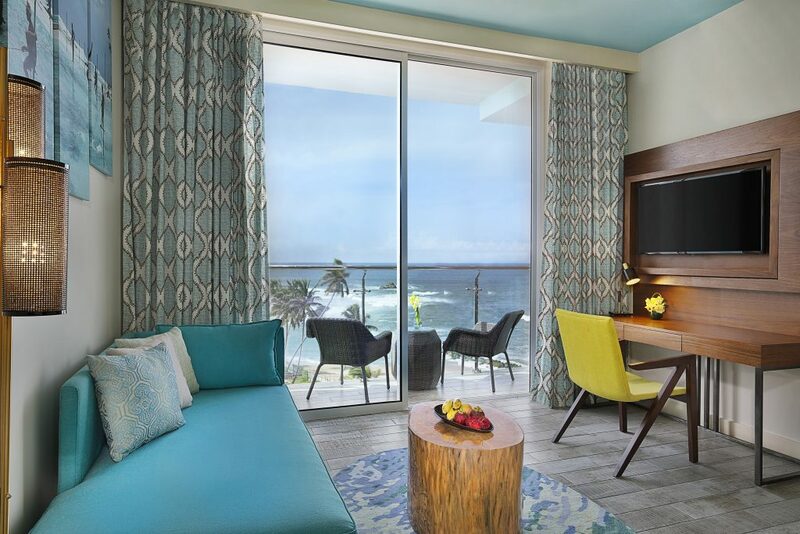 Amari Hotels historically makes its mark with the opening of its first hotel in Sri Lanka, Amari Galle! It’s most likely already on your travel bucket list. 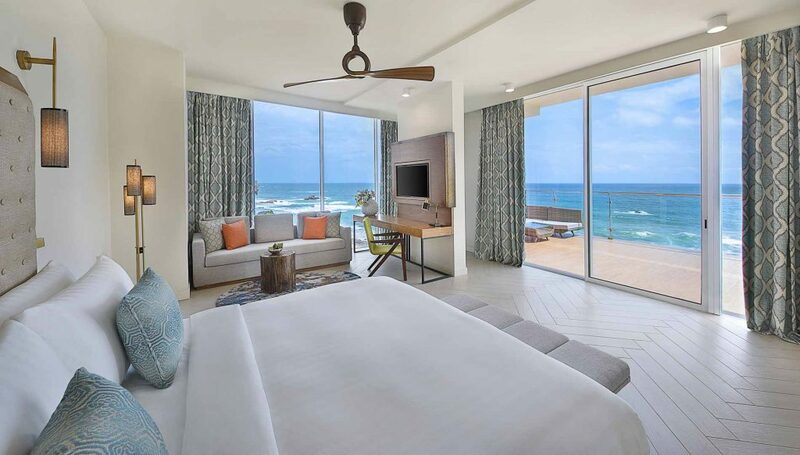 But, just in case you’re unfamiliar with all the amazing things we have to offer, here’s our take on the 8 Things You’ll Love About Amari Galle! 1. You’re surrounded by natural beauty – even within the hotel! Located two and a half hours from Colombo International Airport, along the main Colombo-Galle Road is Amari Galle Sri Lanka. Visitors enjoy a panoramic view of the Indian Ocean from the coastline, with the gentle sea breeze and beaches that stretch far beyond. Then you are greeted by the warm southern smiles from our team as they greet you on arrival. Amari Galle Sri Lanka equips all 172 of its guestrooms and suites with modern amenities and private balconies overlooking the ocean. Featuring spacious and bright interiors, you’ll find they all perfectly capture the spirit of beach houses. 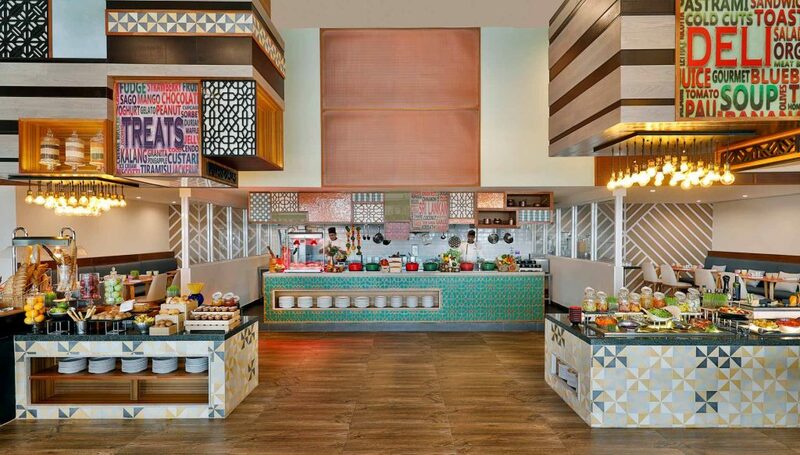 Inspired by the rich street food culture of the region, Ahara Gourmet Gallery is our hotel’s signature market-style restaurant, where every meal encourages togetherness. The live kitchens allow guests and chefs to interact and experience the rich flavours of Asian and international cuisines. Come share in the all-day dining experience! 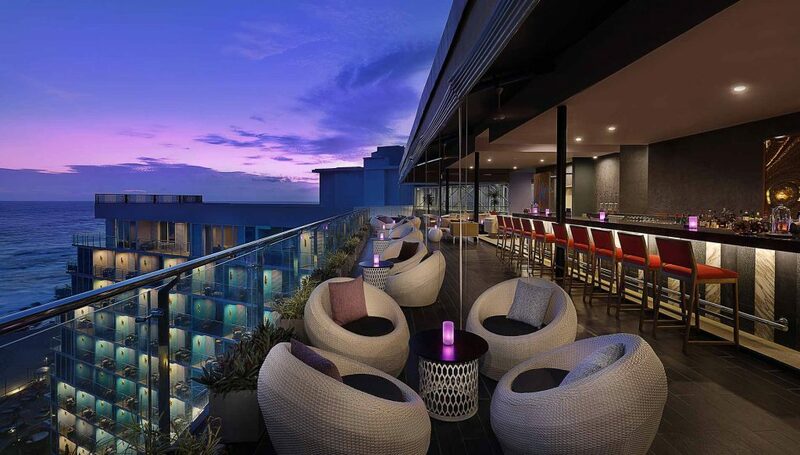 As the day comes to a close, Bommu Rooftop Bar is the ideal place to unwind and mingle. 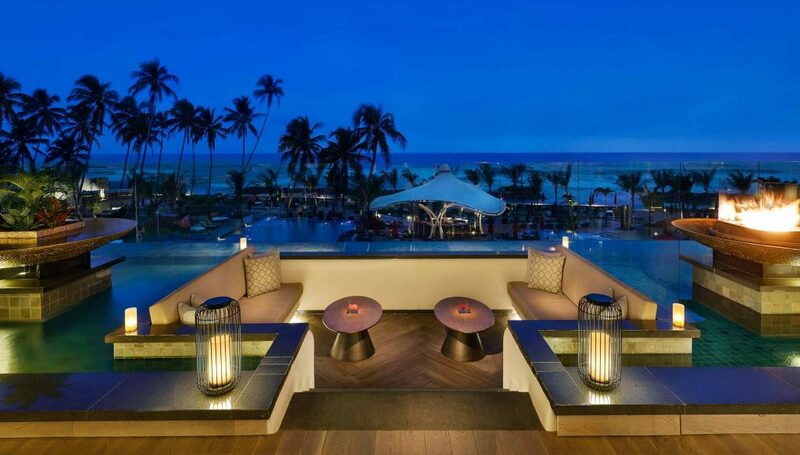 Serene and ambient, our hotel bar offers a perfect, picturesque view of the ever-changing ocean horizon. Serving both classics and innovative cocktails, try pairing a drink with our diverse selection of tapas and dishes. Or, if you prefer a spot by the poolside, Shoreline Beach Club offers guests the luxury of basking by the beach and pool. Sit back and relax, or have an intimate chat at the bar and sip the night away under the starry sky. With more than 10 Breeze Spa branches in 7 countries, our signature spa treatments are mood-based and personalised to your needs. 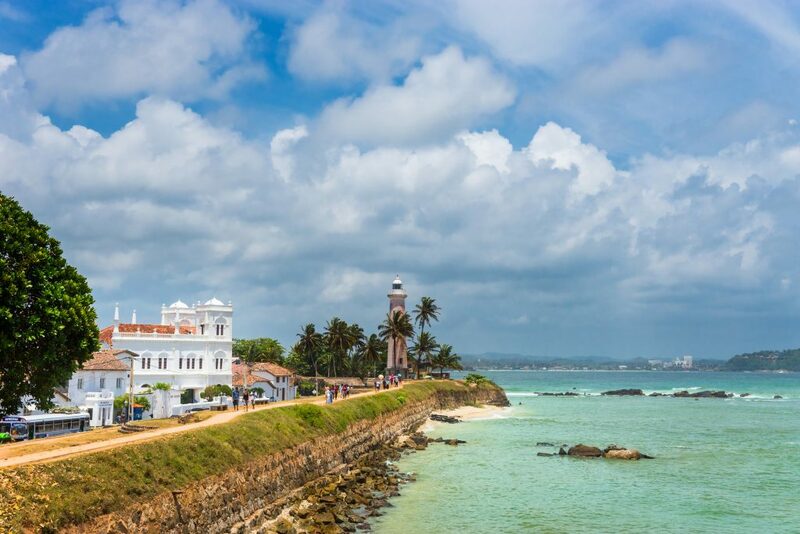 Let loose in Galle – we guarantee you’ll enjoy your holiday much more after treating yourself. 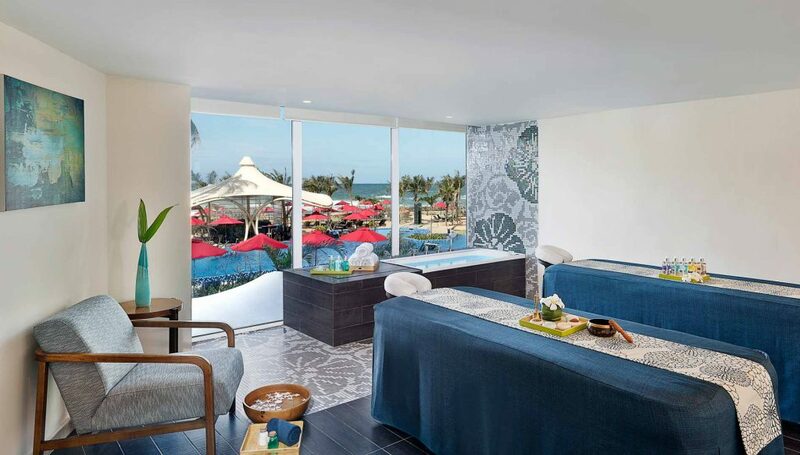 But, did you know each Breeze Spa offers a different local signature treatment? Amari Galle’s is the Galle Ceylon Retreat Package, locally-inspired and infused with iconic Sri Lankan spices and herbs. 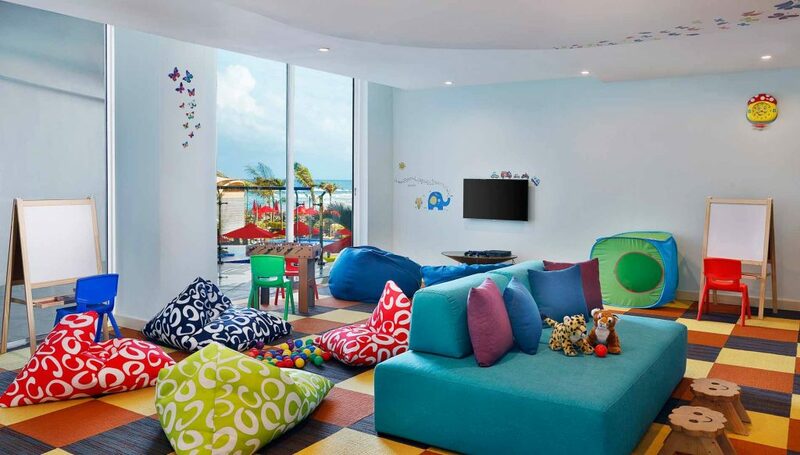 At Amari Galle Sri Lanka, we welcome all young guests with an Amari Kid’s Passport, inviting them to interact with the hotel in a fresh and exciting way! Children are encouraged to visit seven checkpoints and take part in the fun daily activities to collect winners’ stamps on their passports, winning them a delicious kids’ meal of their choice. 7. You’ll love our perfect pit-stop before your next adventure! If you have an early arrival or late departure, do not fret! 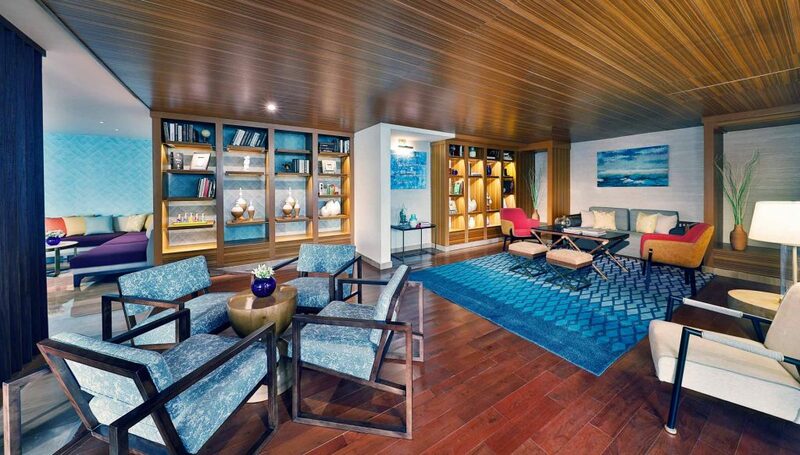 The Voyager Lounge is a 24-hour facility is equipped with lockers and shower facilities, making it an ideal space to relax. Calm and comfortable, guests can make use of complimentary television, free WiFi, workstations and library. If you’d like, you can also try our selection of freshly baked sandwiches and cakes, paired with a cup of coffee or famous Ceylon tea. 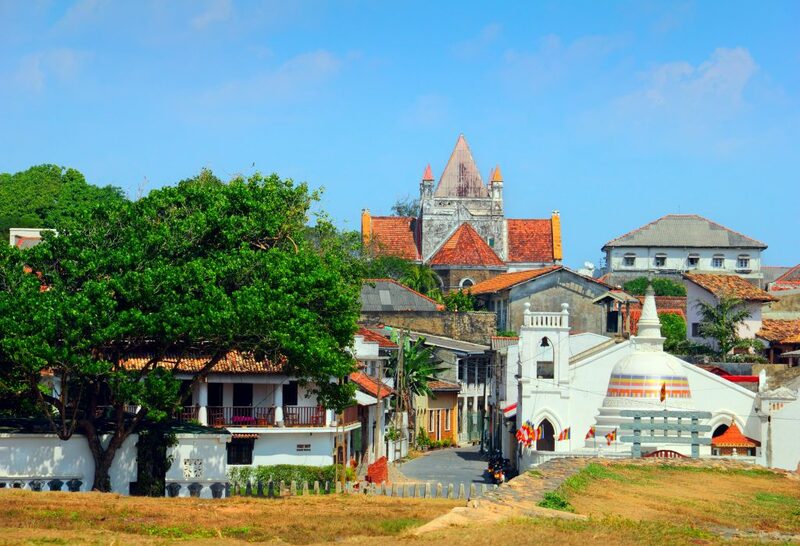 Shrouded in legend and mystery, Galle greets visitors as the gateway to the south of Sri Lanka. A major city in the country’s modern history, its atmosphere preserves gems of the past continues to preserve an atmosphere of the past culturally and historically. With countless museums, historical buildings and outdoor sites to visit (such as Galle Fort, a UNESCO World Heritage site), you’ll find there’s always something to discover in Galle. However, you’ll also find Galle offers more exciting adventures if you have different tastes. Try browsing through the gem and antique shops and sampling local delicacies. Or explore lush rain forests with their unique wildlife. You can even sign up for water sports – there’s something for everyone here!